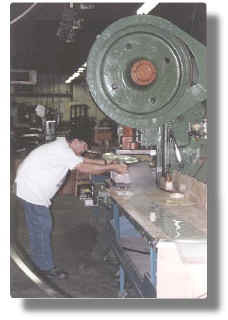 Since 1970, Charmaran has provided quality stamping! ......on time and at reasonable prices. Many Charmaran customers require J.I.T. and release as scheduled to annual blanket orders. 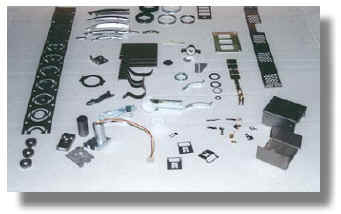 Charmaran is your One Source for Washers, Shims & Stampings.